I tried opening it with Inkscape, selecting the region I want with the Rectangle tool and then Object → Clip → Set. But nothing happens. 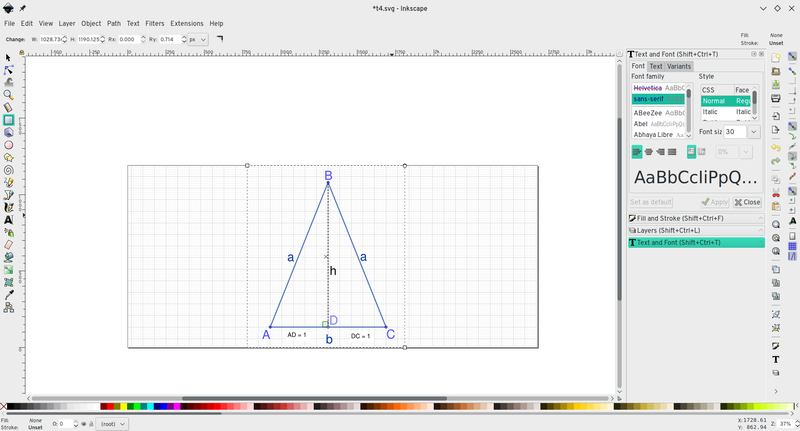 Browse other questions tagged inkscape svg crop or ask your own question.